The RS Aero, RS700 and RS500 boat race along with the 4.7. This is the fourth year of meeting of skiff sailing boats at Machovo Lake Yacht Club in Stara Splavy. 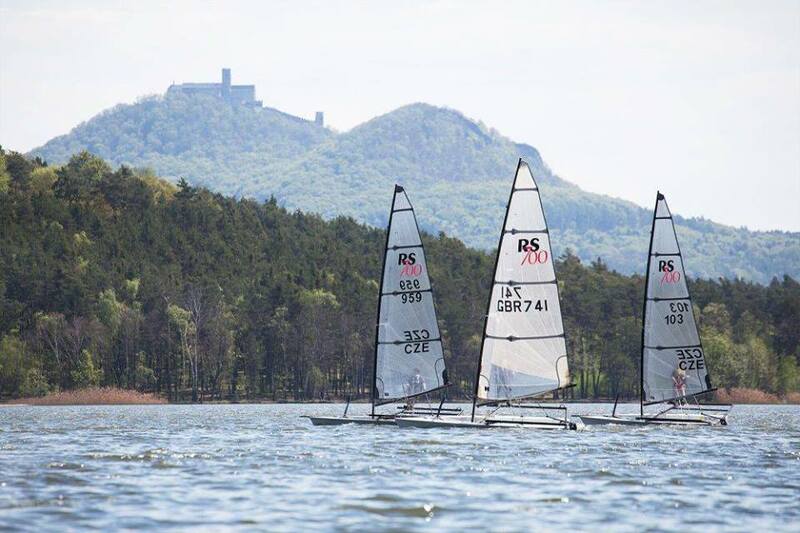 Czech Cup Regatta RS Aero, RS700 & RS500.